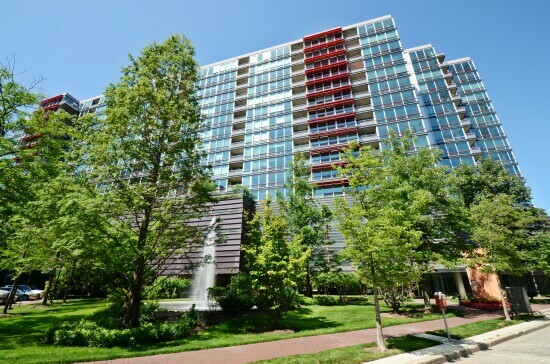 Move right in to this rarely available 1 bedroom plus den condo in Optima Horizons, a full amenity building in the heart of downtown Evanston. 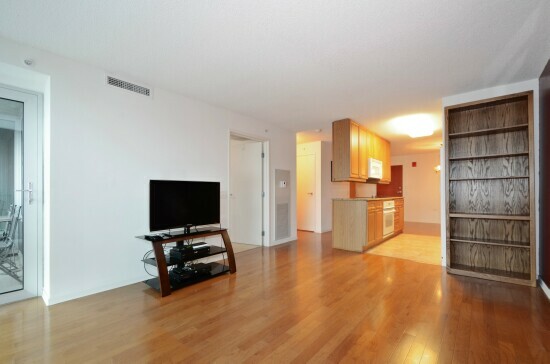 Featuring floor to ceiling windows with spectacular views, gleaming hardwood floors, a private balcony and the great convenience of in-unit laundry along with a parking space in the heated garage this condo has it all. 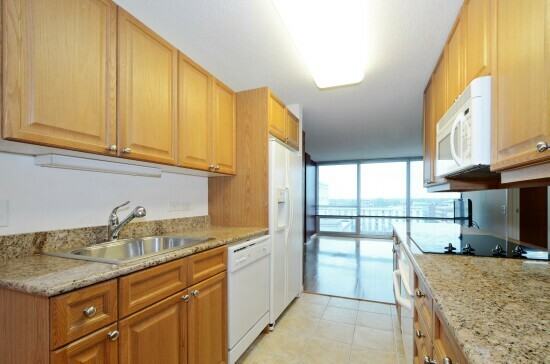 Adjacent to the separate dining area and spacious living room, the Kitchen features granite countertops. 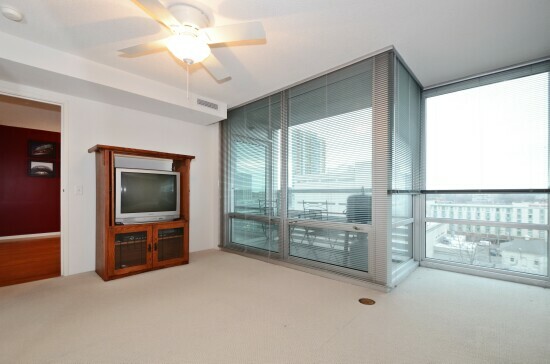 The expansive master bedroom boasts floor-to-ceiling windows, and a closet large enough for most wardrobes. Generous master bath features Corian countertops. 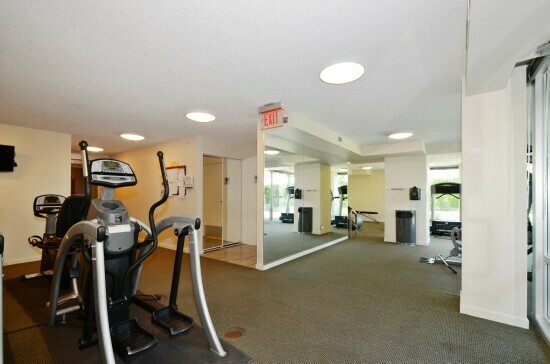 The lengthy list of amenities includes heated garage parking, indoor pool, exercise and party rooms, door persons, professionally landscaped grounds and ample visitor parking. Great location close to the lake, steps from restaurants, shopping and much more! 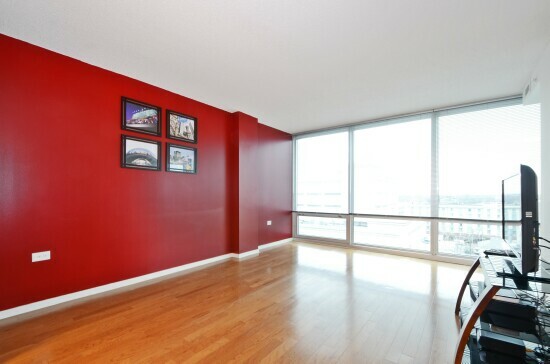 Bright and spacious living room features floor to ceiling windows and hardwood floors with access to the private balcony. Open to the living area for easy entertaining, the functional kitchen boasts plentiful oak cabinetry, granite countertop and newer white appliances. Separate dining area with hardwood floors has ample space for a dining set. Expansive and comfortable suite to unwind and rest provides floor-to-ceiling windows with a spectacular view and a large closet space. 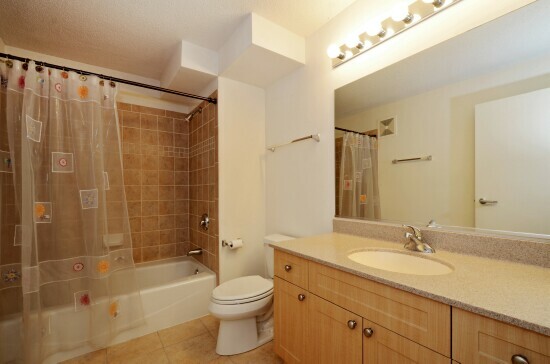 The large bathroom is complemented by beautiful tile and a huge vanity with a Corian countertop. 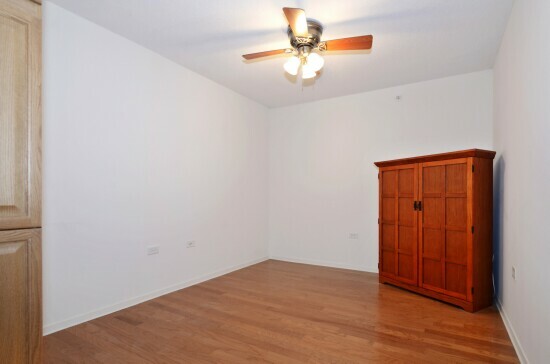 This good sized room offers good closet space and the flexibility of another bedroom, office or den to relax. 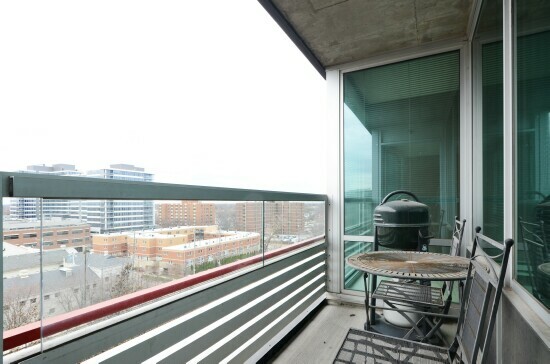 Great balcony space provides a nice spot to relax or entertain with great views of downtown Evanston. 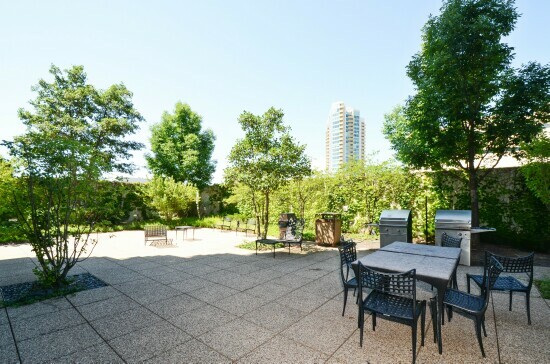 Beautifully landscaped common barbecue area is a great place for entertaining. 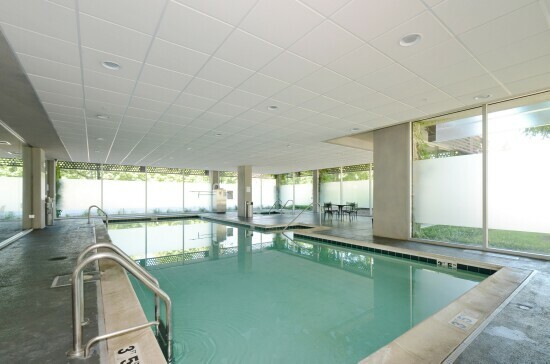 You’ll enjoy the luxury of being able to swim all year round in the indoor pool. Great exercise room for you to work out as often as you like. Please contact Sari Levy at 630 359 4696 for a showing. 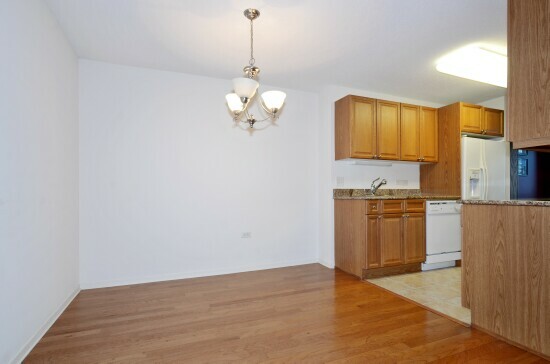 Click here to see our other Chicago Area Homes for Sale.